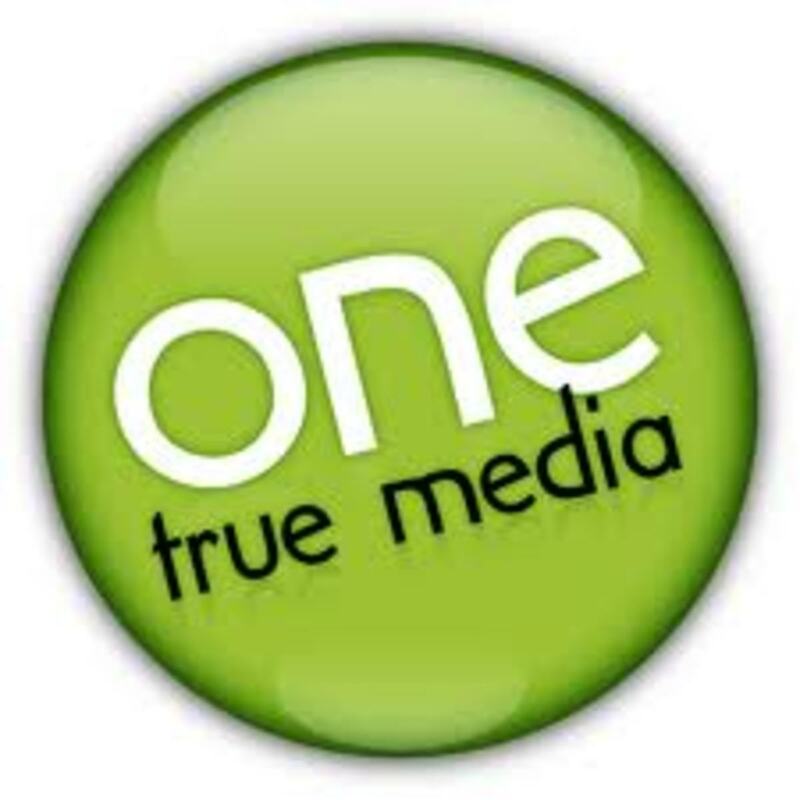 If you are looking to increase your internet speed without any expensive software then you came to right place. I will tell you how to increase your internet speed up to 50%-60 % with few clicks. I have applied this trick to my GPRS dial-up connection and my internet connection speed increased to almost double. Earlier I used to get 2-3 KB/s in Opera download and around 3-5 KB/s in Gigaget download manager. But after tweaking my internet settings I am getting 3-5 KB/s in Opera download and around 5-8 KB/s in Gigaget download manager. Sometimes Gigaget download manager crosses the speed of 12 KB/s. I must say that Google DNS is faster than my ISP and is one the best public DNS server. 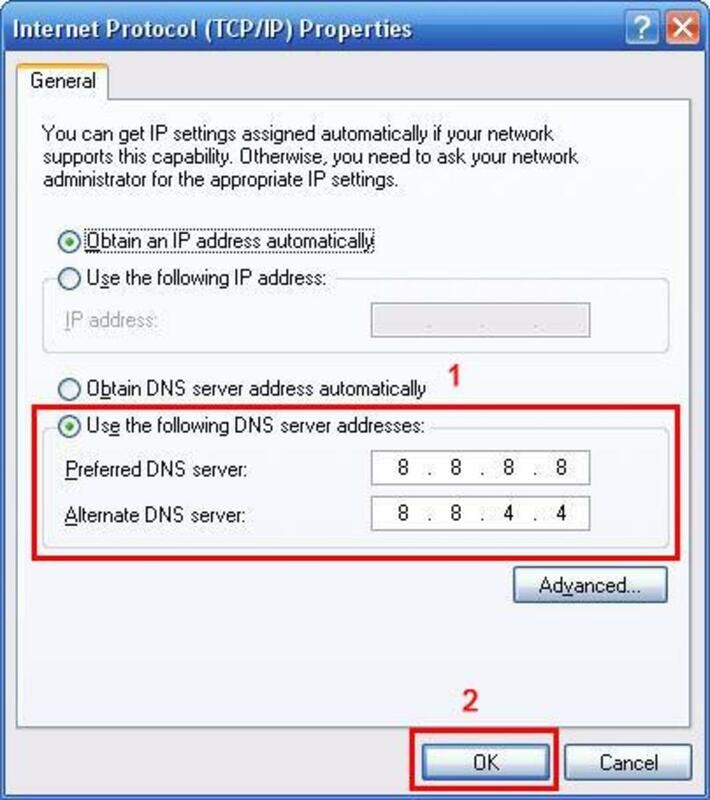 For Google DNS setup please do the following. I advise you to write your internet setting information before you make any changes. 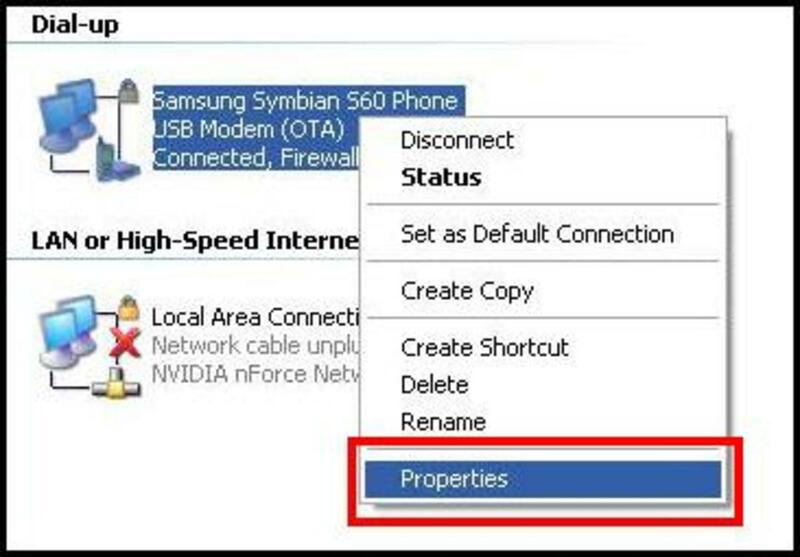 Right click on “My Network Places” and click on properties. This will open “Network Connections” where you can see all LAN Cards, Dial-Up and Broadband connections. If you cannot find “My Network Places” on desktop then you can go to “Control Panel”->” Network and Internet Connections”->” Network Connections” (Category View) or “Control Panel”->”Network Connections” (Classic View). Now select your internet connection which you use to connect to internet. 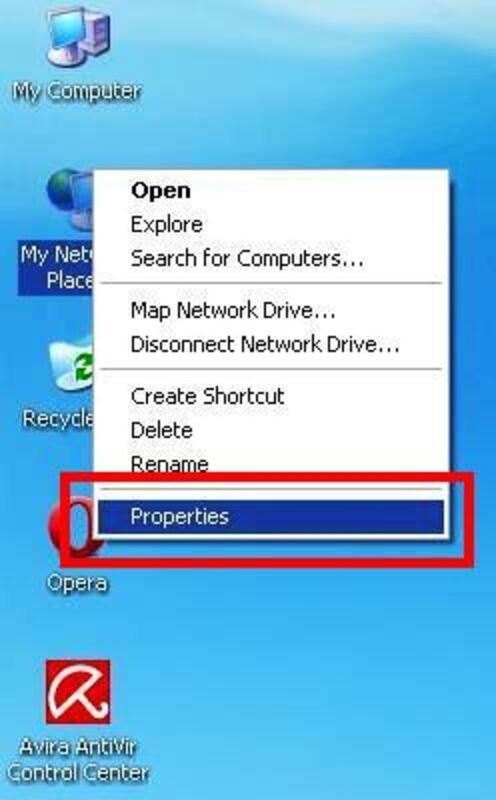 Again right click on it and select properties. This will open your internet connection properties. 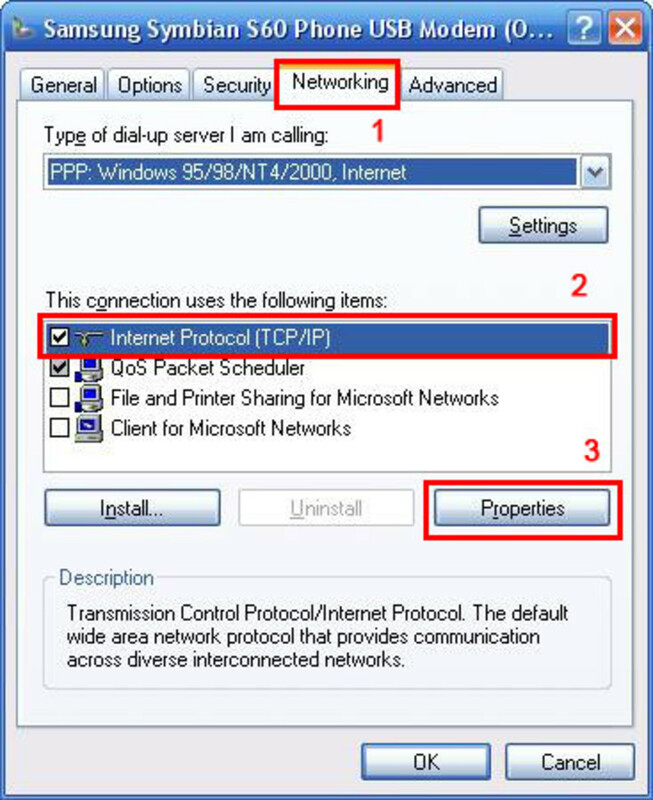 Go to networking tab and select “Internet Protocol (TCP/IP)” and click on properties button. This will pop out “Internet Protocol (TCP/IP) Properties” window. Here comes the real thing, if you have static IP address along with DNS server then please write that information for later reference. You don’t need to change IP address only change Preferred DNS Server address to “8.8.8.8” and Alternate DNS Server address to “8.8.4.4”. 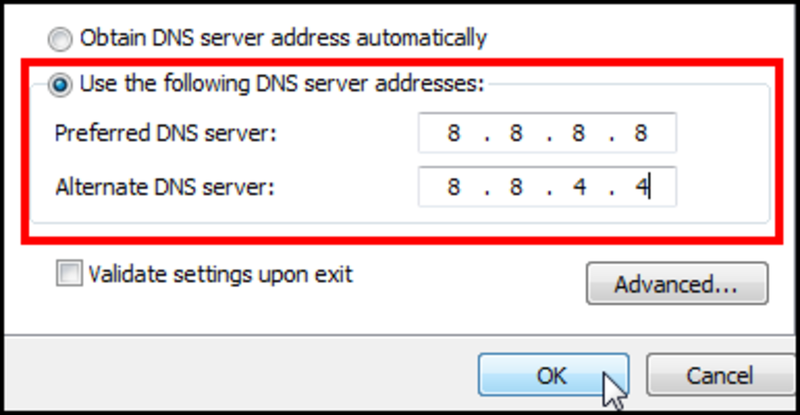 Those who have dynamic IP address only need to select “Use the following DNS Server addresses” and enter the following address Preferred DNS Server address to “8.8.8.8” and Alternate DNS Server address to “8.8.4.4”. Now you can dial your internet connection and start surfing with some improved speed. Don't forget to say thanks to Google public domain service. You can also configure your Mobile Phones, PDA, Linux, MAC, routers to use this Google Public DNS and can enjoy better internet service. 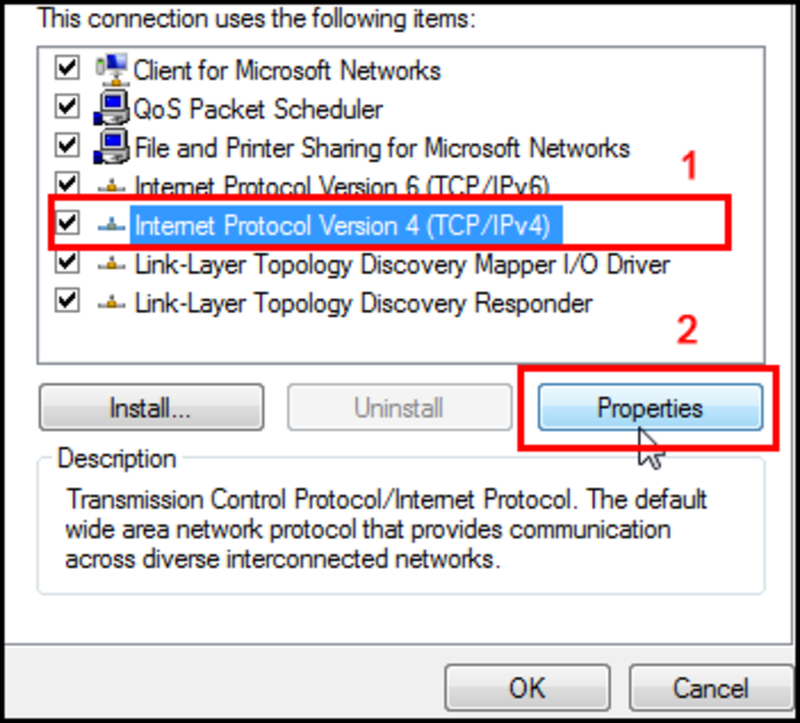 If you are using Windows Vista or Windows 7 then you need to choose “Internet Protocol Version 4 (TCP/IPv4)” in your internet connection properties and there you can change Preferred DNS Server address to Google public DNS server's IP i.e. “8.8.8.8” and Alternate DNS Server address to “8.8.4.4”. Hope this information will help Windows Vista or Windows 7 users. 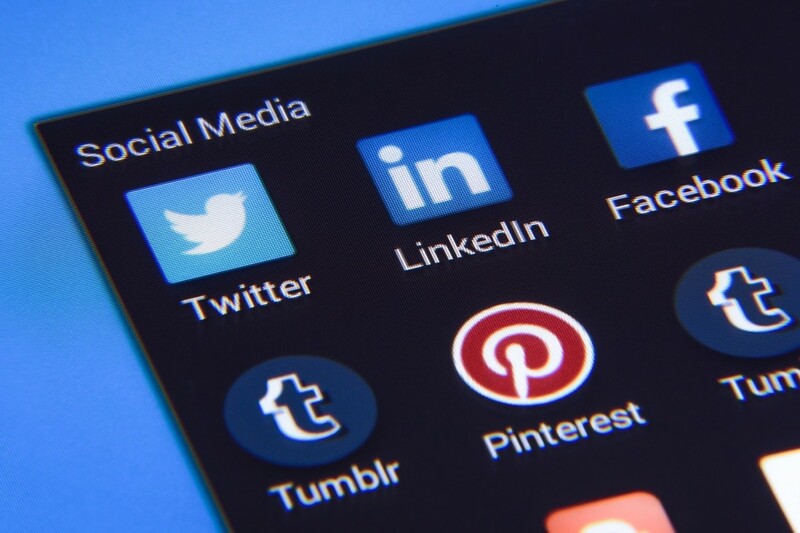 If you are using above DNS address then you might also be interested on how this DNS increases your internet connection speed. Actually we are using Google Public DNS, which is DNS service for public use and provide better speed than our ISP DNS. There are some other companies which provide such services with little services. You can Google for more information. It worked for me as I mentioned above if you also find speed improvement then please share your story with me. Thank you for reading me. Did this help you to increase your internet connection? Yes, my internet speed has increased somewhat. No, it reduced my internet speed. How to share an internet connection on LAN? please provide more information about your problem. Can you please share field name where you entering information. One more thing, it should be IPv4 not IPv6. When i enter the given DNS address in windows 7(dial up connection),it says invalid address..someone please help..
how can i increass speed on Huawei E173 wireless Modem with Stel Network. This is a very well written article and useful too. Great Hub! I have learned something new today. This is very interesting. Google will have a database of every name resolution request from each computer that uses their dns server. Conceivably they could match your browser cookie with your dns lookups to build a detailed record of your web activities.